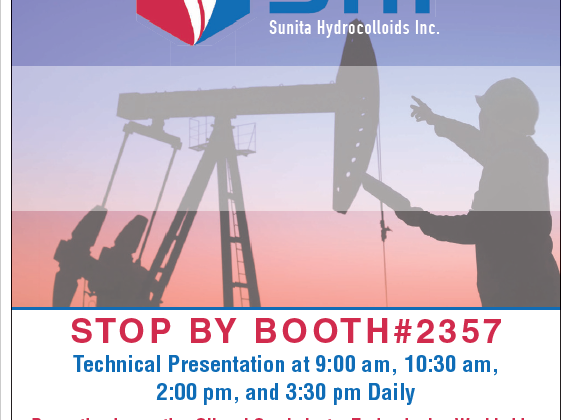 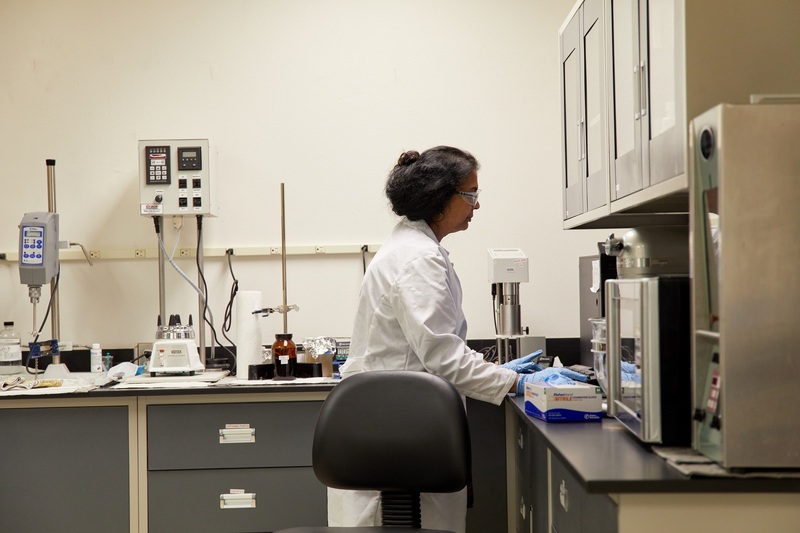 We’re The Founders Of Sunita Hydrocolloids Inc.
Sunita Hydrocolloids Inc., USA (SHI) is a Delaware corporation established in 2013 as a wholly owned subsidiary of Sunita Hydrocolloids Private Limited, India (SHPL) established in 1982. 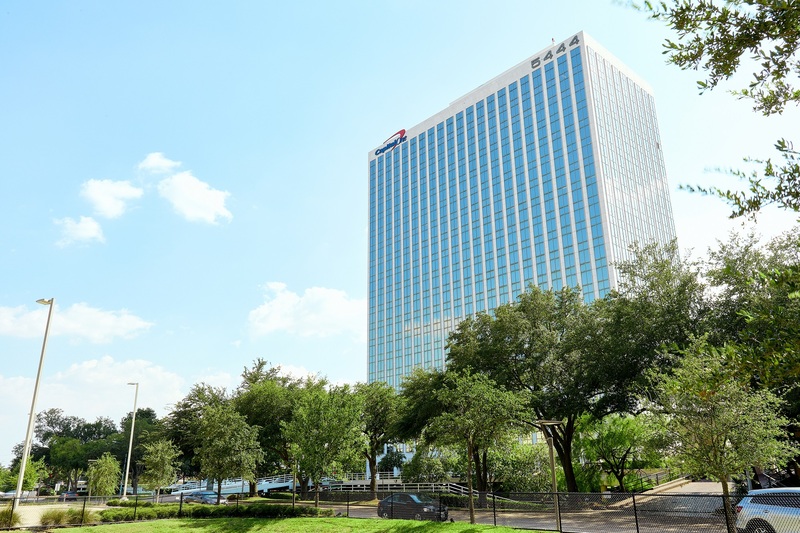 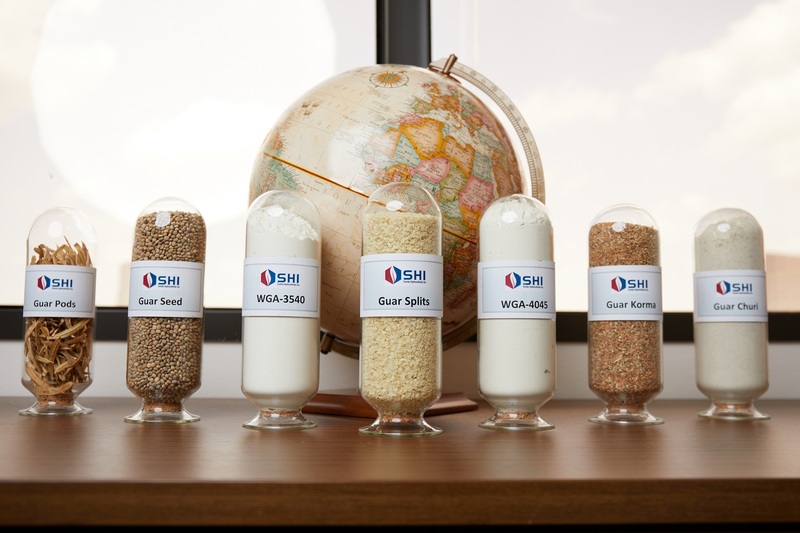 SHI USA, an innovator in oil field chemical technology, was established to produce and provide quality products along with prompt delivery of our complete line of stimulation chemicals; guar based gelling agents, cross linkers, clay stabilizers, defoamers, non-emulsifiers and breakers into the North and South American market. 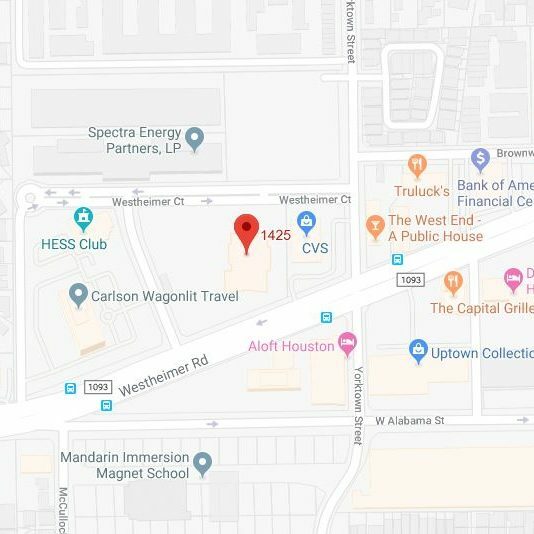 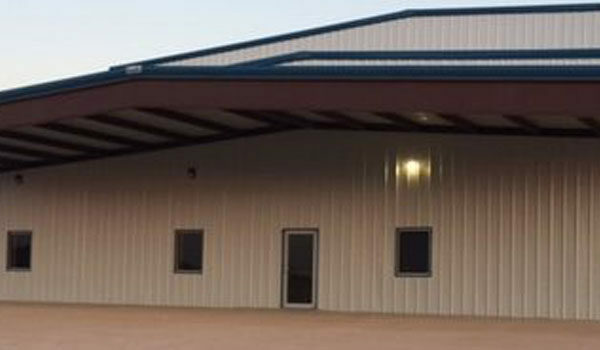 With inventory maintained at multiple locations, we are able to supply materials at a moment’s notice while offering competitive prices. 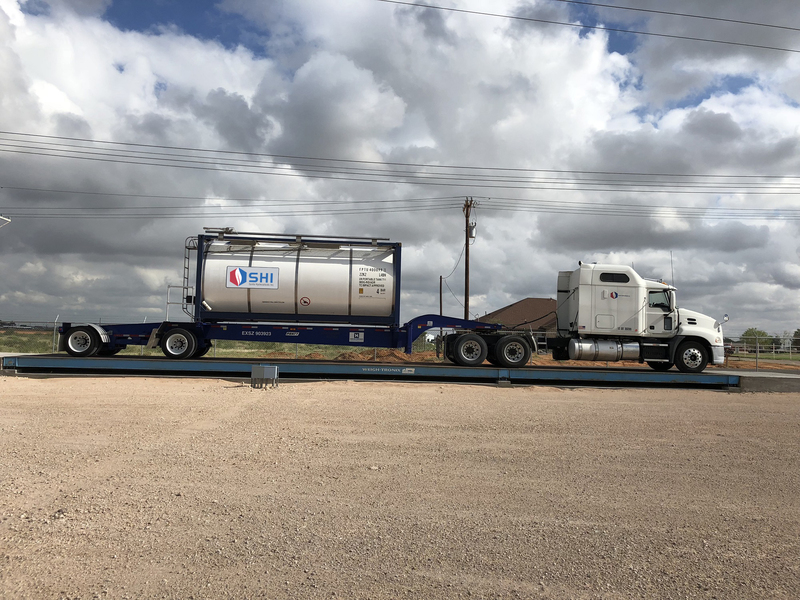 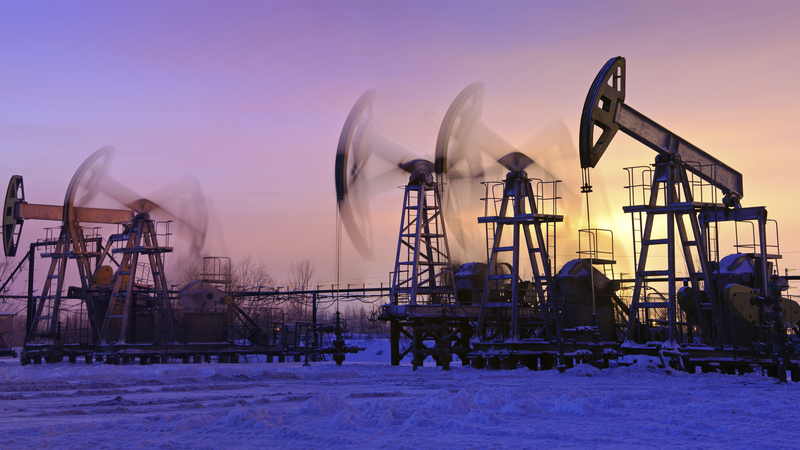 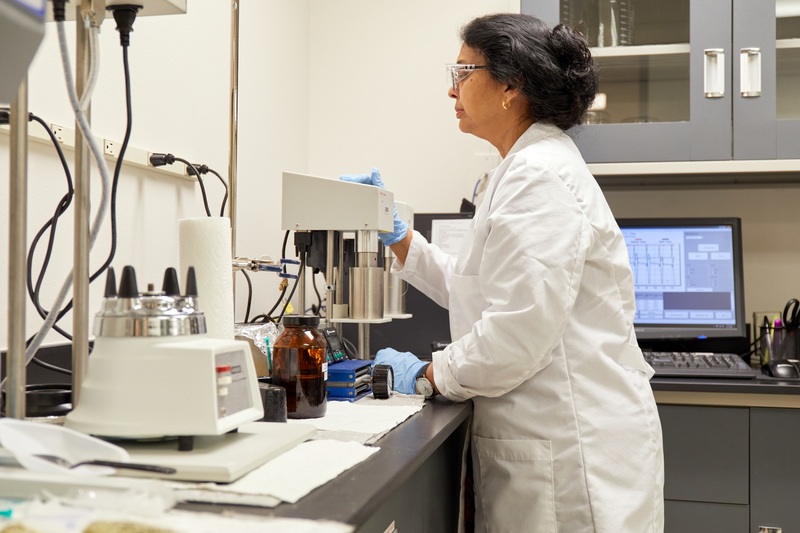 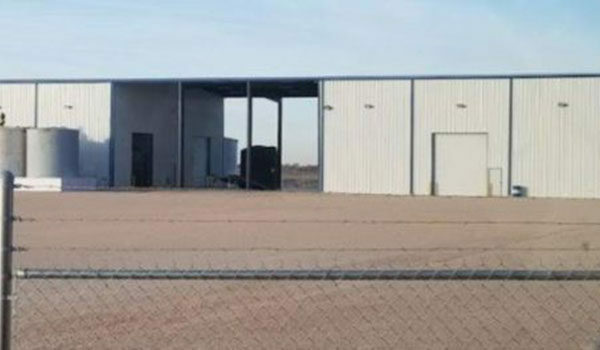 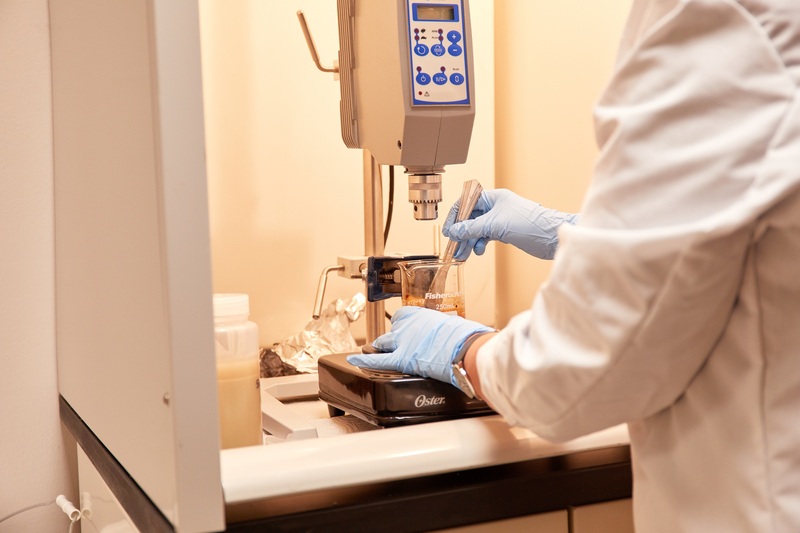 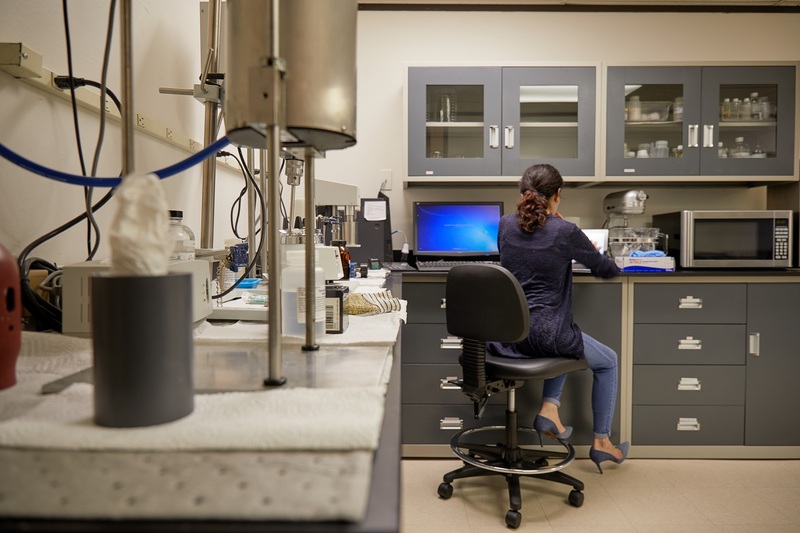 Our aim is to provide the highest quality chemicals to the oilfield by providing the highest level of service and product quality that meets and exceeds industry standards.